A diamond ring given to the child, who sang and danced her way into moviegoers' hearts, by her father fetched $137,500, said Heritage Auctions. 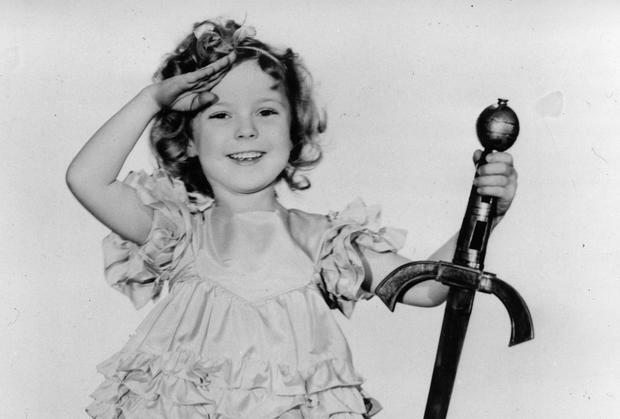 The two-day auction of jewellery, outfits, awards and other keepsakes brought in more than $1.6 for the family of Temple, who was known in her private life as Shirley Temple Black. She died in 2014 aged 85. A diamond brooch worn by both Temple and her mother sold for $250,000. 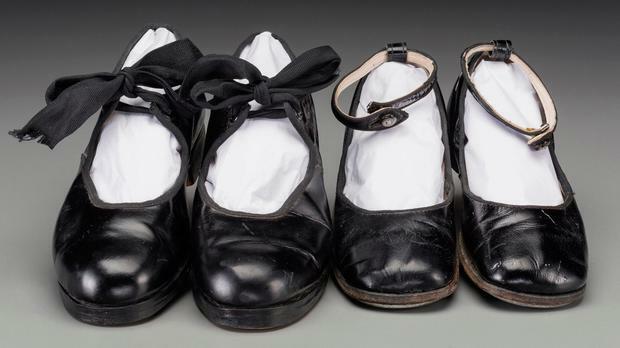 A small, red tambourine used by Temple's mother to teach her rhythm for dancing sold for $2,500.